Procurement is an essential function at ZSL. 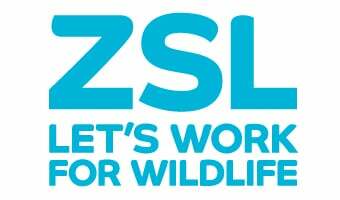 We are here to provide a strategic, efficient and flexible service delivering optimum value for money, with an emphasis on cost savings, and driving procurement excellence to enable ZSL to meet its strategic aims. By obtaining optimum value for money, we can devote as much of our resources as possible to our conservation mission. We aim to work with suppliers who act ethically, responsibly and sustainably. We expect all suppliers to abide by our Supplier Code of Conduct. View our Standard Terms & Conditions for Goods and Services. See also the ZSL Slavery Statement.